RICHMOND, BC – Fuggles & Warlock Craftworks has announced the release of its latest fruit-infused sour ale. 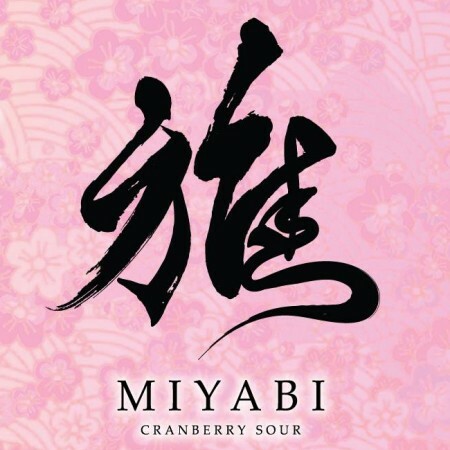 Miyabi (6% abv) is a “delicate wheat sour brewed with fresh B.C. cranberries” that has been released in collaboration with the Richmond Chamber of Commerce. Miyabi is available in 650 ml bottles at Fuggles & Warlock and select private liquor stores while supplies last.